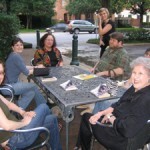 The Houston Indie Book Festival is hosted by NANO Fiction and Gulf Coast through a collaboration with The Menil Community Arts Festival, and the Council of Literary Magazines and Presses at Menil Park (1515 Sul Ross Street, Houston, TX). 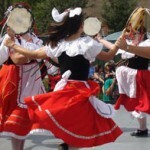 The 2011 festival will be on Saturday, April 2, 2011 from 11:00 a.m. to 5:00 p.m.. 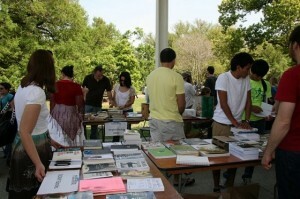 The event is completely free and open to the public and remains the only one of its kind in the Houston and Austin areas, featuring a variety of nationally-distributed literary journals and small-press books alongside local booksellers, book and magazine publishers, small presses, literary organizations, and writers. 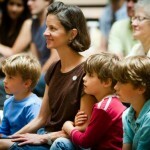 For more information visit the Indie Book Festival’s official website at: www.indiebookfest.org.